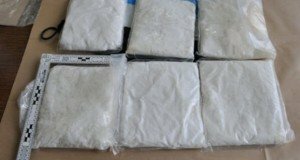 Home / SPARE TIME / Which is the Romanian bestseller in the past 30 years? 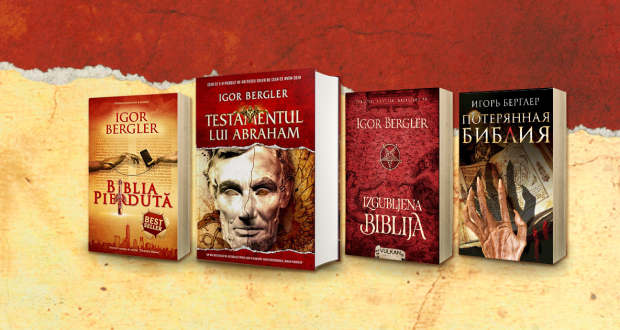 The most successful Romanian author after the Revolution, Igor Bergler, is breaking his own record. 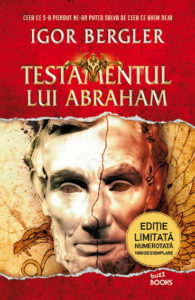 While “The Lost Bible” has already become an international bestseller, “Testament of Abraham” is outranking it in Romania, thus becoming the Romanian bestseller in the past 30 years, with over 200,000 sold copies. 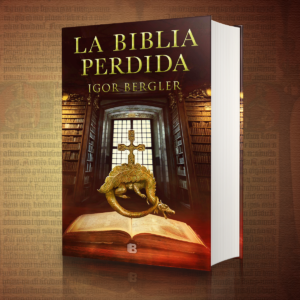 Igor Bergler’s second novel, “Testament of Abraham” (Litera publishing house) is outranking “The Lost Bible” (RAO publishing house) by several hundred copies. After the success in Romania, “The Lost Bible” has been bought in 31 countries. For the Spanish speaking countries, the book was purchased by the largest editorial group in the world, PENGUIN-RANDOM HOUSE. In France, “The Lost Bible” is published by PLANETA Group, the second largest one in the world. 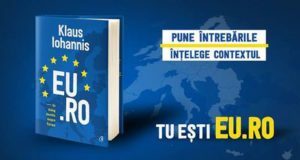 The bestseller novel is very well sold in Spain and Latin America, Italy and Serbia, and other former Yugoslav states, in Russia and former Soviet countries. It is being translated in French. 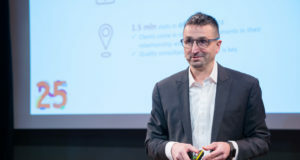 All three books by Igor Bergler,”The Lost Bible“, “Testament of Abraham” and “Six stories with Devils” were awarded the public’s prize within the most important editorial event in Romania, Gaudeamus Book Fair. Igor Bergler was also the only Romanian author who won this prestigious prize three years in a row. The third novel of Charles Baker trilogy,”Michelangelo’s Lie”, the most expected book of the year, is to be released Litera publishing house this autumn.